DB13W3 Male to Female extension Cable. Home | Computers & Networking | DB13W3 Male to Female extension Cable. 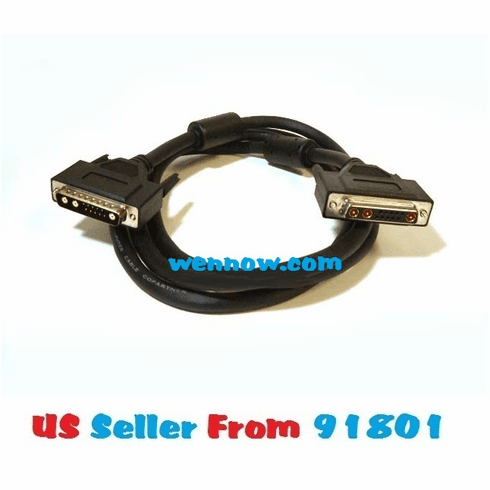 320632789108 DB13W3 Male to Female extension Cable. DB13W3 Male to Female extension Cable. DB13W3 is an analog video connector commonly found on older Sun Microsystems, Silicon Graphics workstations and some Apple Computer displays.